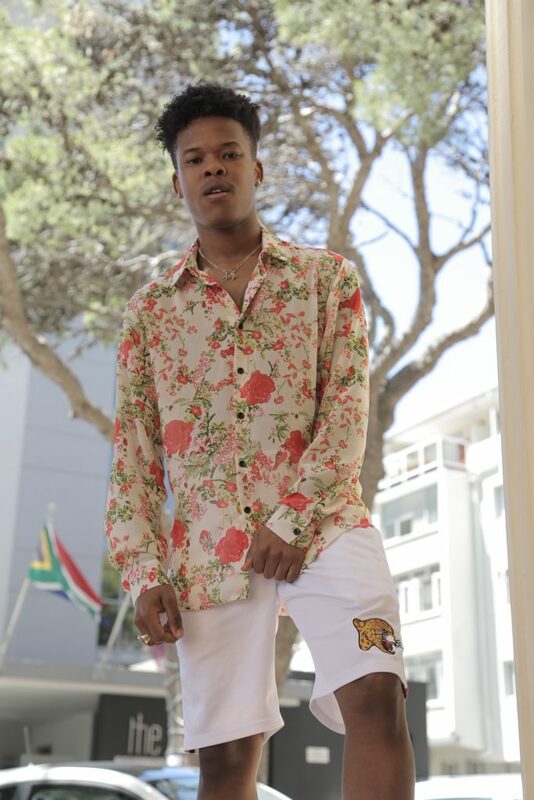 Nasty C is will also be interviewed by DJ Ebro Darden on Thursday 31 May 21:30 CAT about his long-awaited single King and what it means to him. 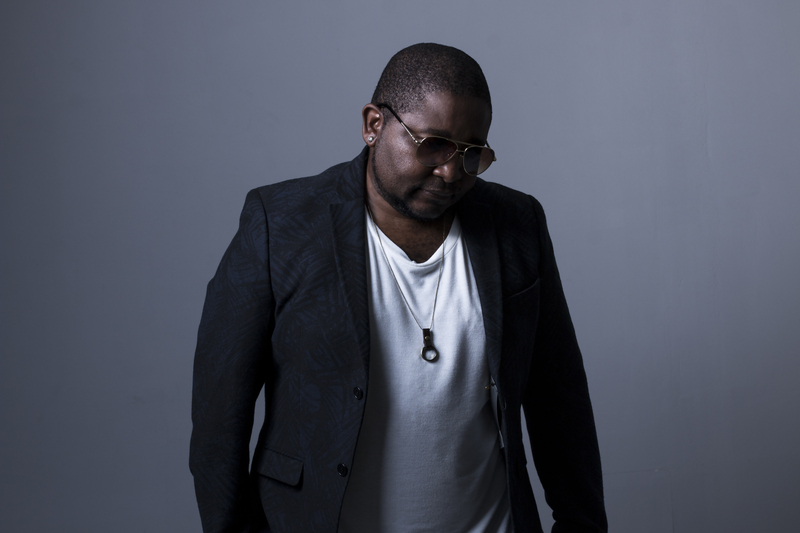 Beats 1 is a worldwide, 24/7 music internet radio station hosted on Apple Music. 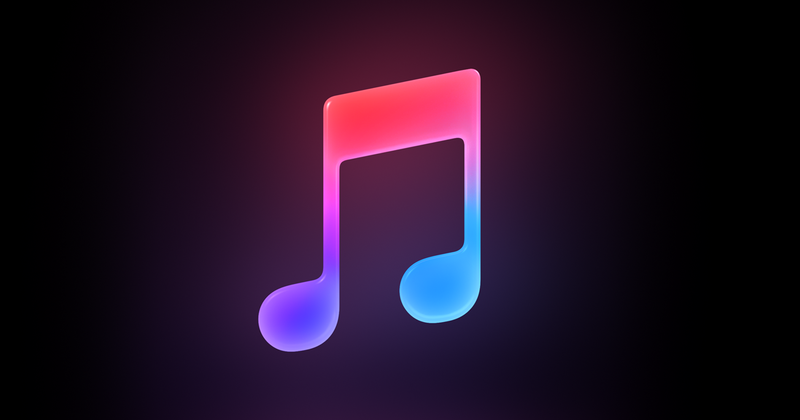 ​With over 45 million songs, Apple Music offers a free 3 month trial with no commitment and is ad-free. Apple Music is available on iOS and also for download from Google Play for Android devices.